One platform. Multiple applications. When 4G/3G high-speed connectivity is mission critical, Fusion accelerates real-time communications and enables vehicle tracking and location-based services, interoperability with Computer Aided Dispatch (CAD) software, camera surveillance and other crucial mobile and fixed solutions such as fleet management and analytics reporting, push-to-talk, AVL and more. 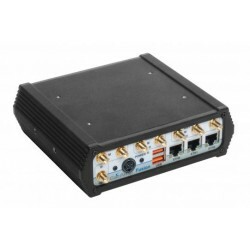 Fusion offers the ultimate in connectivity and redundancy by routing traffic concurrently between carrier networks, without requiring an external router or switch. 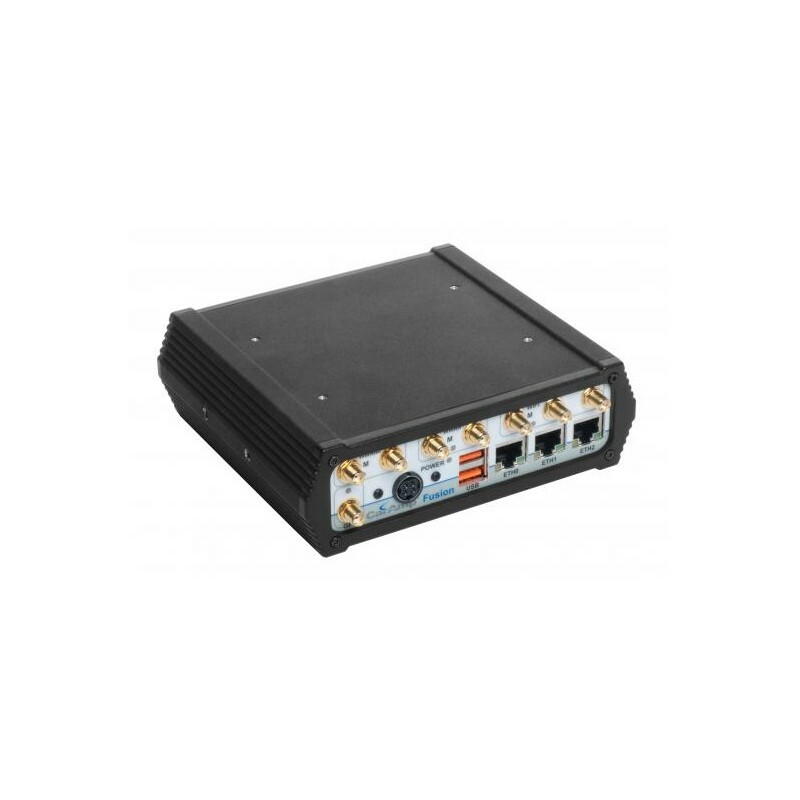 For additional connectivity options, WiFi is available and routes between wired and wireless networks, with the ability to connect to multiple devices through Fusion’s three Ethernet ports. Fusion’s WiFi capability acts as a hotspot to connect multiple, local devices to create a vehicle area network that is utilized by mobile first responders or mobile workers who require real-time access to business critical information. When combined with CalAmp’s secure web-based platform, DeviceOutlook provides a robust solution to better manage, monitor and control devices remotely. The application non-intrusively monitors system diagnostics and updates firmware and configuration changes over-the-air to reduce costs and improves operational efficiencies.